We aim to provide a first-class events service by providing professional help and support through one of our event organizers. With nearly ten suites and eight-teen executive suites, we can ensure you will find the right location for your unique event. 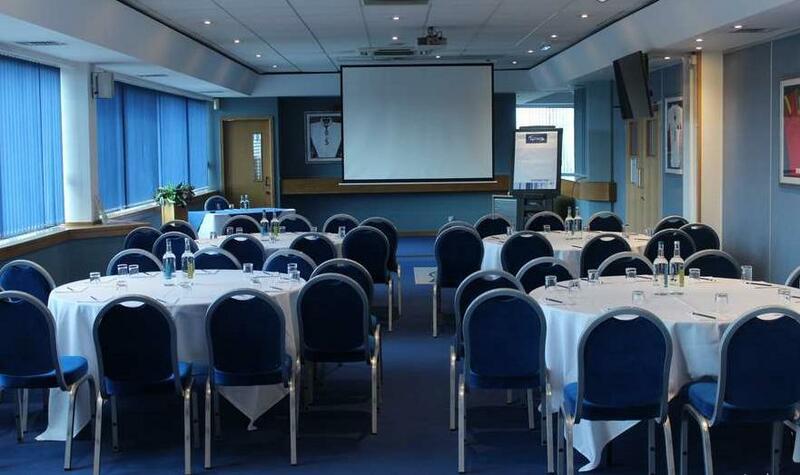 It is the largest function room available at St. Andrew's, offering a generous space to host a wide variety of conferences and events. The room benefits from good natural light and features an extensive view of the city. Additionally, this suite has its own private bar and ground level access. 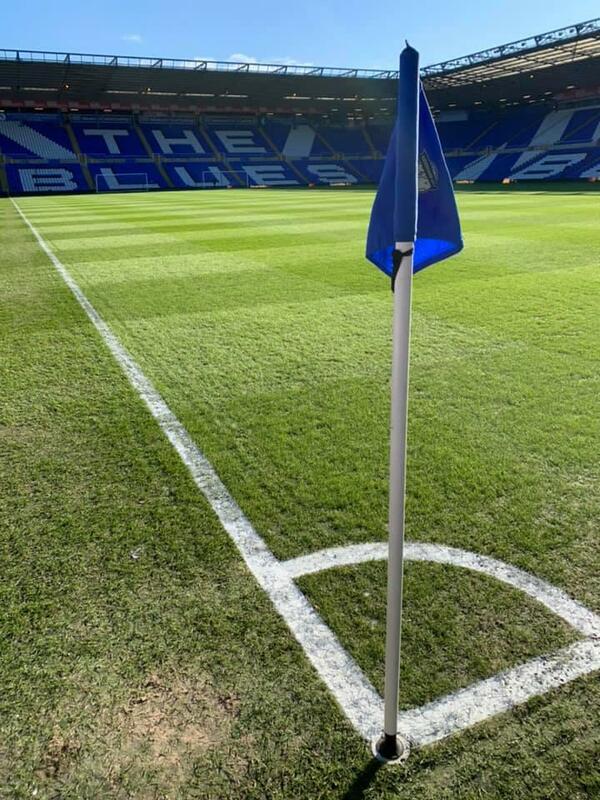 If you are thinking of having your large company Christmas Party, Wedding, Christening or a charity event night, then you would truly struggle to find a better venue and surroundings to wow your guests and share your event. 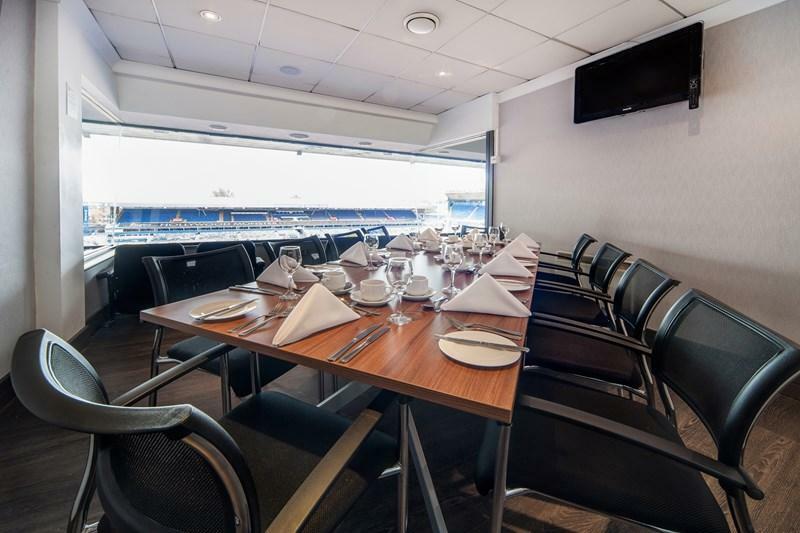 The Legends Lounge is the home of nostalgia and refinement that has been carefully put together to create a truly memorable room for your special event. Magnificent views, modern décor, and an open floor plan make the Jasper Carrot Suite extremely inviting. Being licensed for civil-ceremonies it is very popular for weddings and parties. However, the versatility of the room creates an opportunity for a wide array of event types. The Jasper Carrot Suite has a private bar and a dance floor may be arranged at no extra charge. 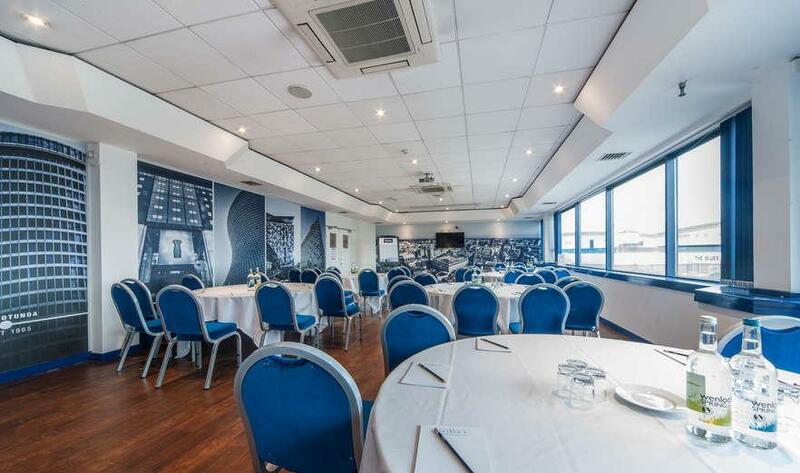 With a history all of its own the Boardroom has been the backdrop to many a new player signing and board level decision, so it is sure to create an inspiring space for your next meeting. An excellent setting for a stimulating or intimate business meeting, small formal dinner or presentation. An ideal space for small exhibitions or networking events, with its own private bar this suite can also be used for a drinks reception. 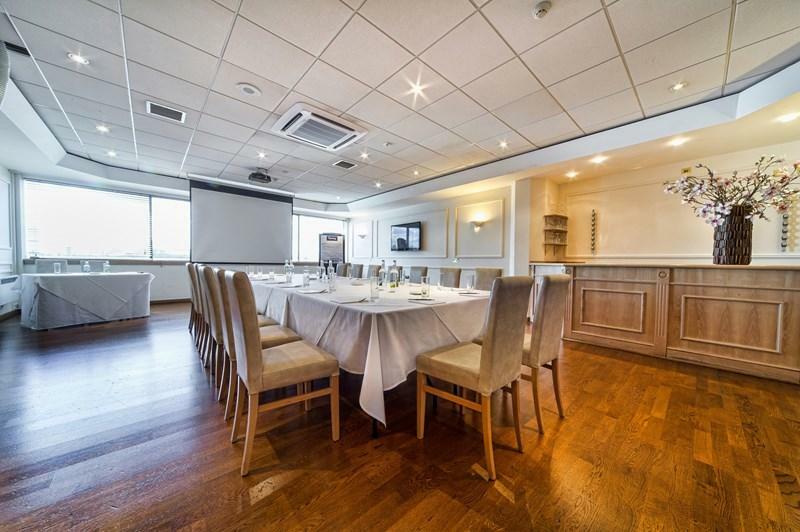 Whether you are looking to hold a board meeting or training session, this versatile suite can accommodate your needs. drinks reception area, host smaller events or for private dinners. Enhanced by plenty of natural daylight, the City Room is perfectly suited for a sales meeting in the day and, with its own private bar, comes alive at night. 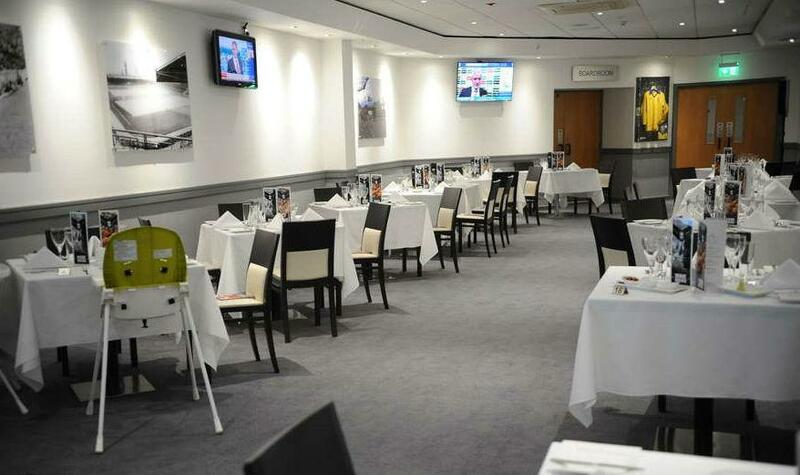 Boasting views of the city, The City Room is a versatile and spacious area for fun or formal events. 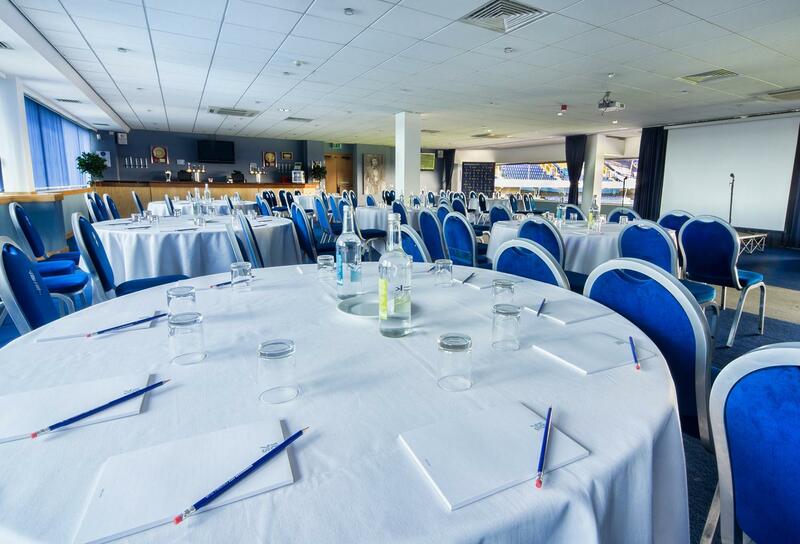 With panoramic pitch/city views, meetings in our executive boxes will keep you involved. 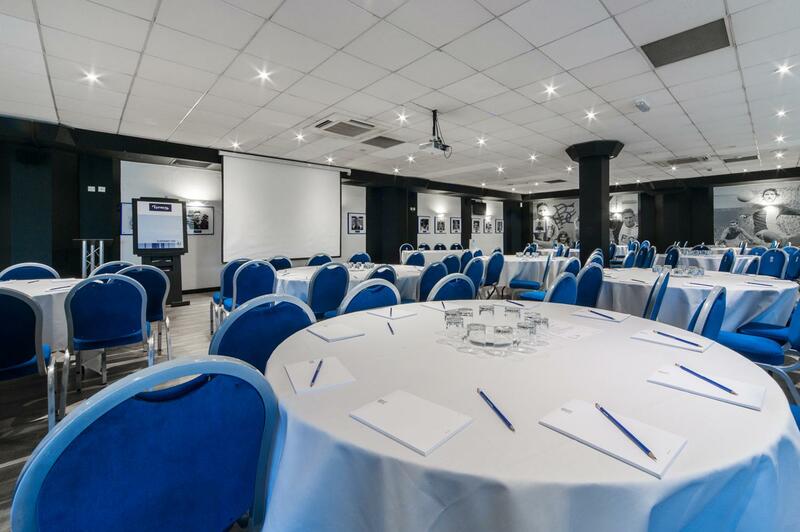 Refreshed with loads of natural daylight to keep your delegates engaged.